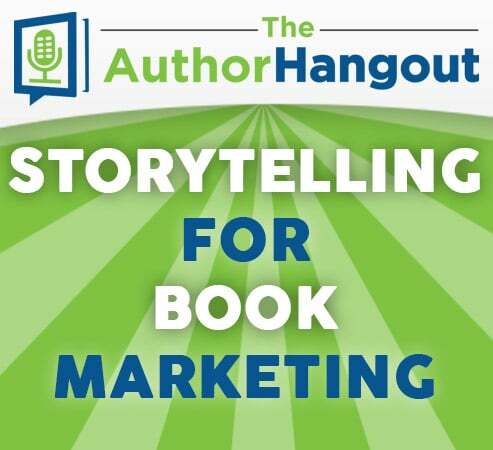 Welcome to the fourth episode of The Author Hangout, a “Hangout on Air” designed to help authors, especially self-published and indie authors, with marketing their books and improving their author platform. Authors struggle with various aspects of marketing and we are here to help! 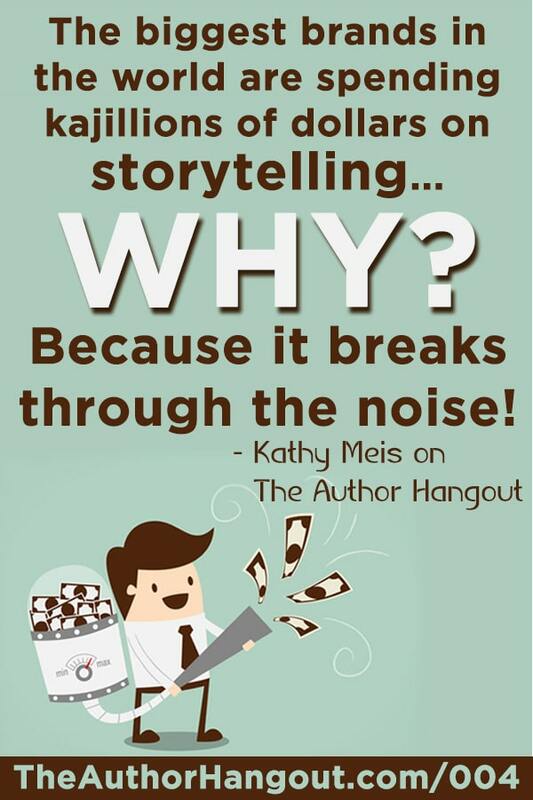 While authors sometimes struggle with marketing, they are masters at storytelling! Use this skill you have already honed in your book marketing efforts to help you sell more books! We were joined by Kathy Meis, the owner of Bublish, and she shared about using your unique voice and storytelling techniques to market your book and reach more readers! Readers love stories… captivate them with your storytelling prowess! Why did you start Bublish? 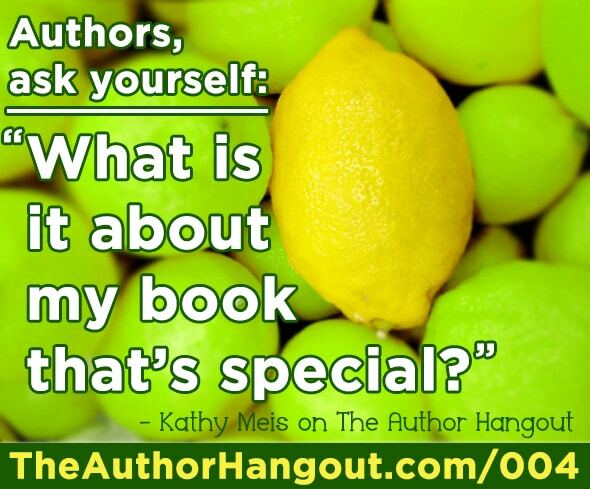 Kathy Meis started Bublish because she was frustrated in the publishing world. She noticed that Forbes, an editorial brand she worked for, was disconnected from the brand. She knew authors could easily fall into that same trap. Watch the video to hear the rest of the discussion about how new authors can break through all of the noise. Shawn and Kathy then discussed creating a value proposition, as an author. This term comes from the world of business, and is essentially a quick way to describe the value you are going to bring to a customer. They need to know this value, and you need to come through with the value. She then discusses how to create a value proposition, even if you’re a romance author. Watch the video to learn how to create your own value proposition. How can authors use storytelling techniques to market their books better? She also talks about using the big and small stories in your life, specific tools, and a great example of people creating stories at a specific time of the month and how people are watching and connecting with that story. What is Bublish? How does it help authors. She also talks about one main benefit of using Bublish, and how it helps your book stand out among all of the noise! Watch the video to get that tip! Can you discuss building an author platform? She also talks about why the cost of your book doesn’t matter as much as another key aspect. Learn how to improve this key aspect to help your book convert better. As an author, how do you juggle your book marketing tasks? She also talks about how to decide how much time you should spend on writing vs the business side of your self-publishing business. Scroll up to watch the video above. Would you recommend building a platform even before you publish? Watch the video for specific techniques to build your platform before you publish so that when you launch your book, you have more exposure and publicity, not just silence. How and where should authors tell their stories? Just like authors do with their books, we need reviews for our podcast! Reviews for our podcast help other authors to learn about and learn from The Author Hangout. Can you take a moment to leave a review for our podcast? If you don’t know how but are willing to leave a review, please go here to learn how to leave a quick review for our podcast. It will only take a minute, but it will help a lot. Right here… The video is ready above. Just scroll up and hit play! On the event page… click here to see the event page, read questions from audience members and the answers to those questions! You Tube… You can go here to watch the video on YouTube! Be sure to subscribe so that you don’t miss future videos. iTunes… Our podcast is up and running on iTunes! Click here to listen to past episodes and subscribe for free to be notified of all future podcasts! Stitcher… If you prefer Stitcher for your podcast listening, you can listen to our podcast here. Scale bestseller rankings and give your book a fighting chance in a super competitive market. Ep 145: "Million Dollar Book Business"
Join us on this exciting journey in the new and expanding world of self-publishing! It will be a fun ride! Do you want to receive hot book marketing tips and important updates about new author tools? 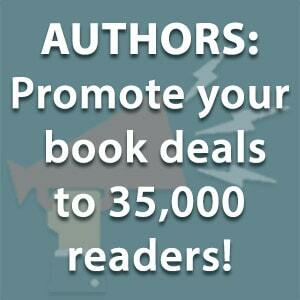 Our author newsletter features exclusive book marketing content. You also receive our free gift, the Ultimate Author Checklist for Book Marketing Online. Connect with us now!